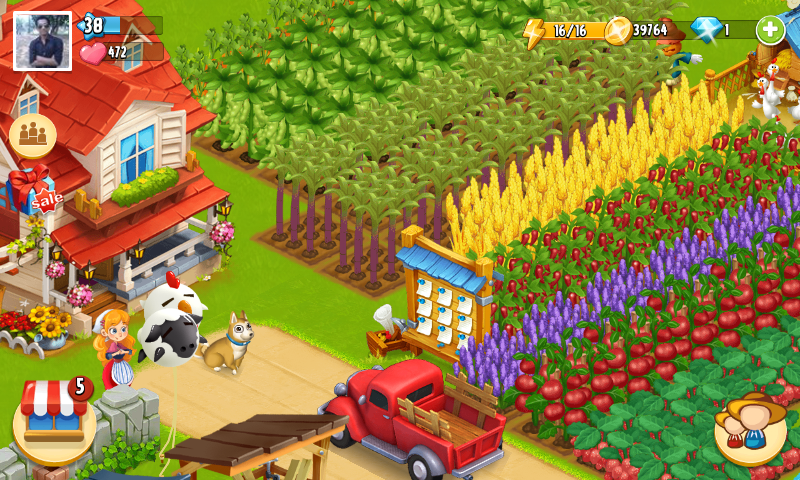 Free Android Games " Happy Farm : Candy Day " An Online Farm Games. An awesome Addicting Android Games. If you have learn one time, how to play it you can't quite it. 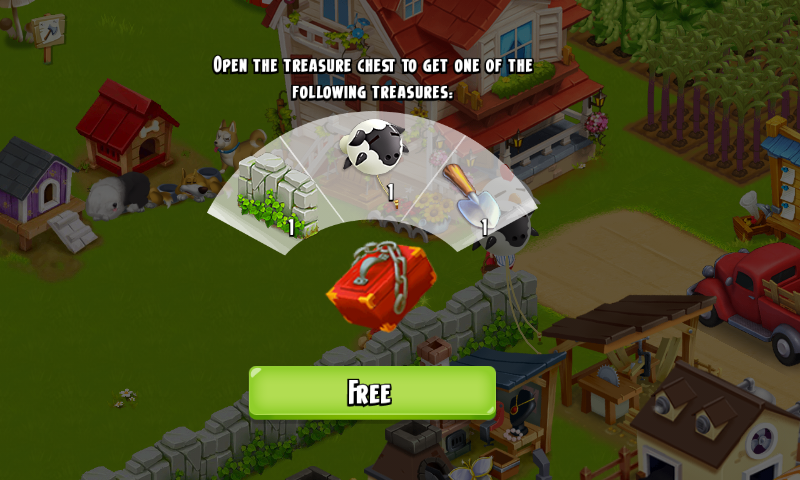 Free Android Games " Happy Farm : Candy Day "
Download this awesome Android Games " Happy Farm : Candy Day ". 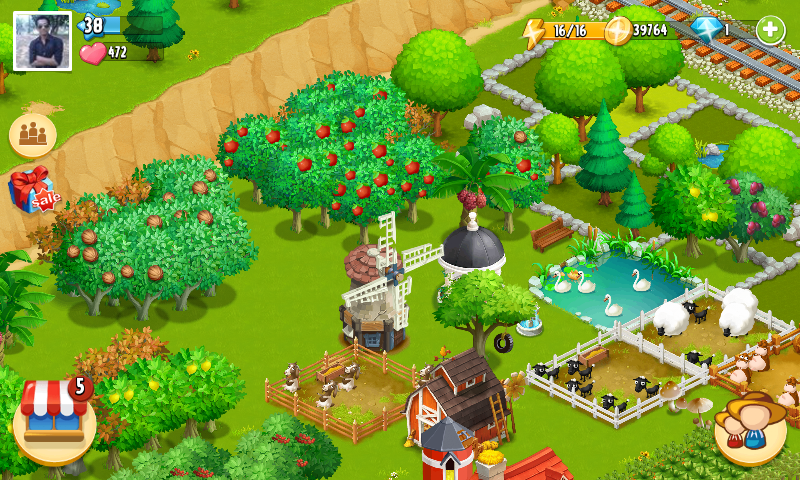 It is a Farm Game. Here you can play with your real Facebook friend. 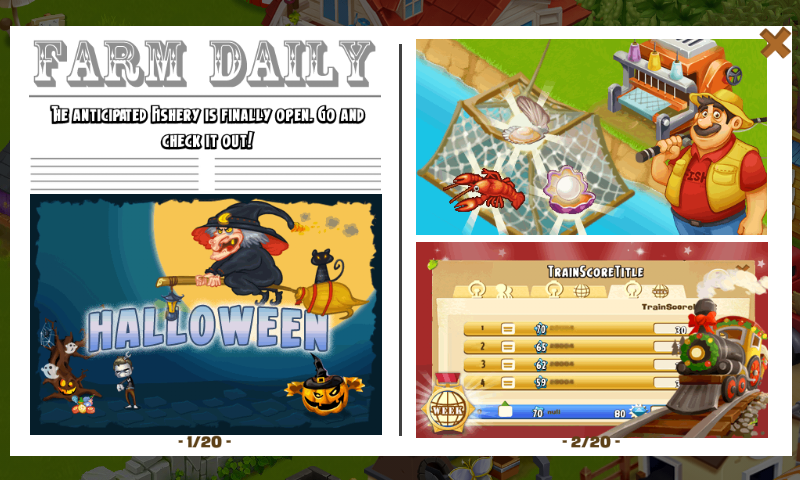 You can also buy any game material from your Facebook friend and from news paper which is in the Game. 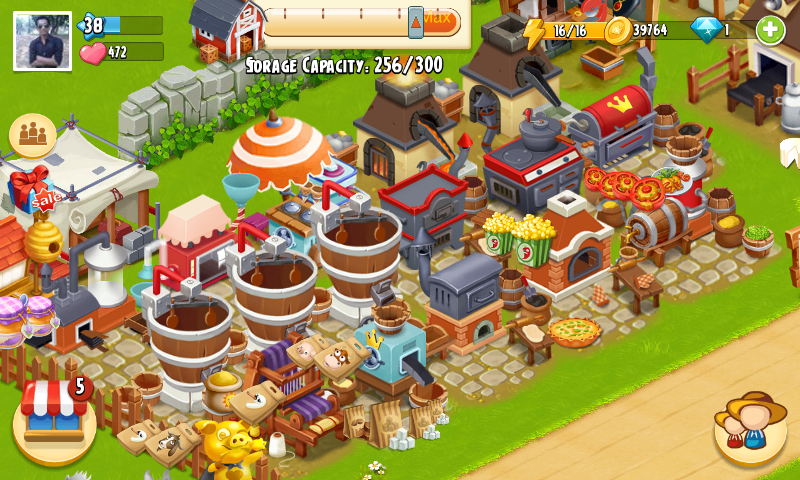 In Happy Farm : Candy Day you are able to Crop many type of Grain, and you are also able to make house, Factories. You can also pet Cow, Goat, Hen etc. You can also plant different type of tree. 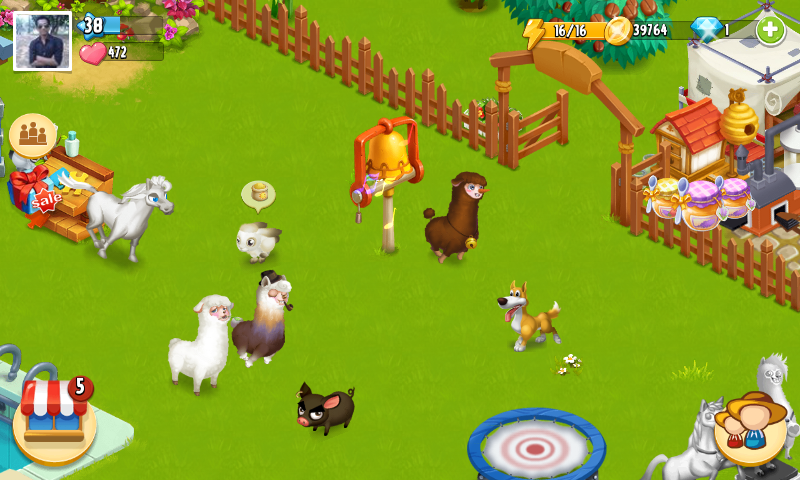 Download the Game and find what is this Game Actually. I have playing this Game over 1 Year . The main Thing you love this game is if you uninstall it and again some time latter install it, you can play it where you left it. 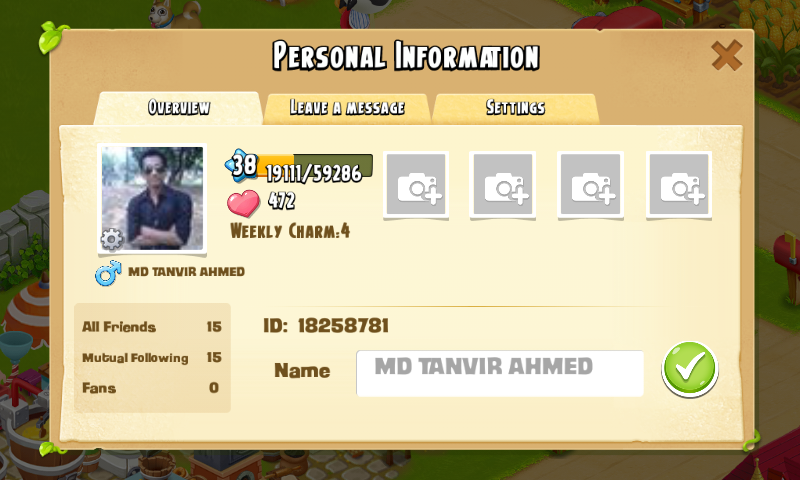 Connect your Facebook Account and you can play from where you play this game last time even you lost your phone. 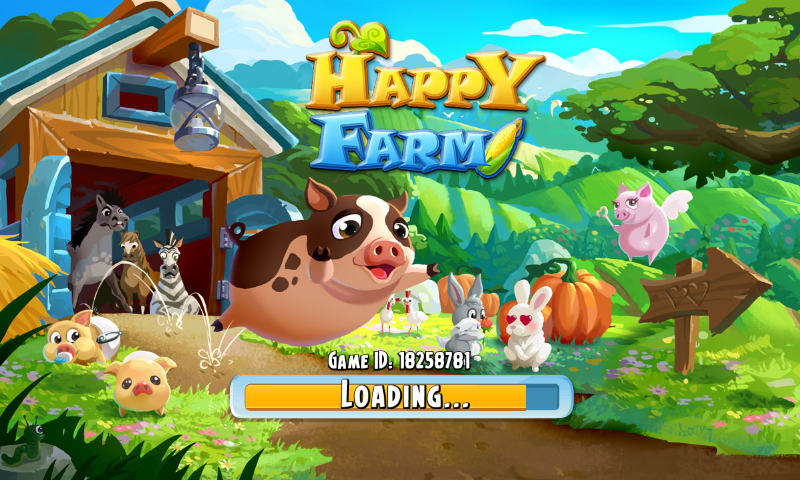 If your Facebook friend also playing Happy Farm and you are connected the app with Facebook then you can theft there fruit, egg, milk etc. And they also can do same. But don't afraid there is limit. For the first time you may not play it easily. But try some time then you can play it easily. 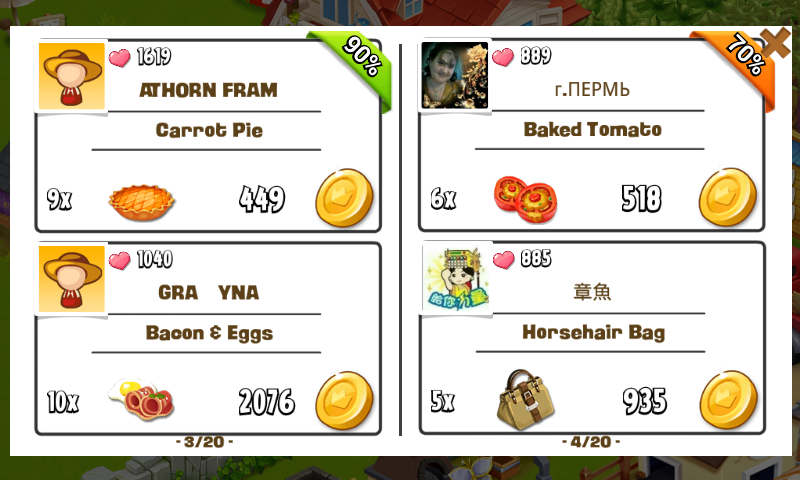 You Can Buy from Happy Farm Member. So what you have decided ? Did you want to Play the Game? 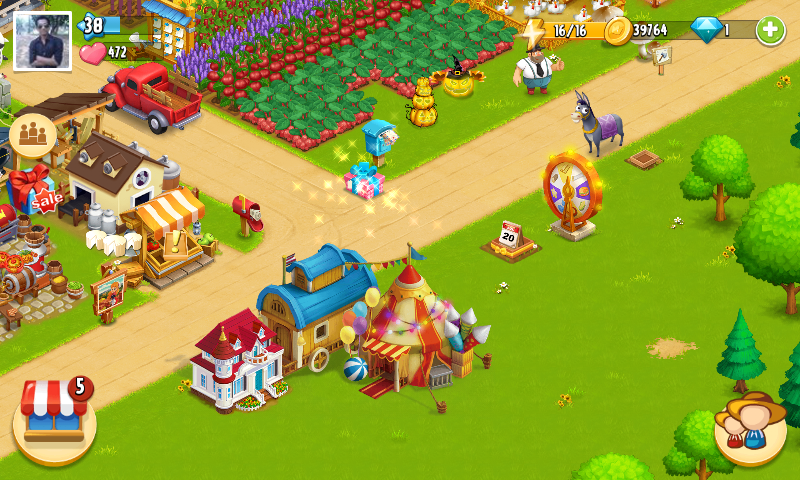 Happy Android HD Game Happy Farm : Candy Day Playing.